Air-conditioning, private in-door bath spa. 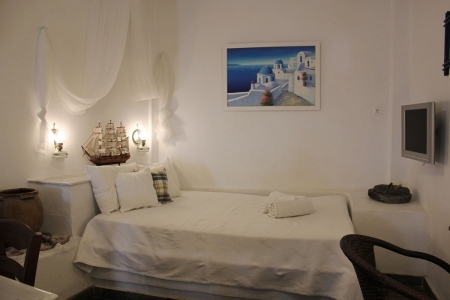 The Santorini Hotel Langas Villas Santorini Apartments in Imerovigli Santorini is a small complex of fully-equipped hotel apartments in Santorini, located at the heart of Santorini island and built in the most magical location, above the Caldera. 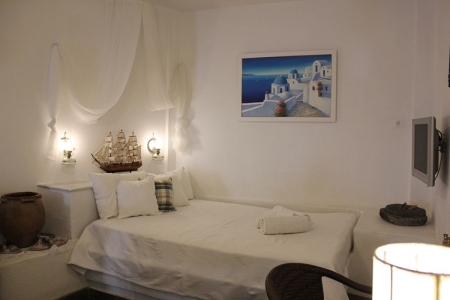 We are eager to welcome you to our hotel in Imerovigli Santorini to offer you genuine island hospitality and accommodation in Santorini. 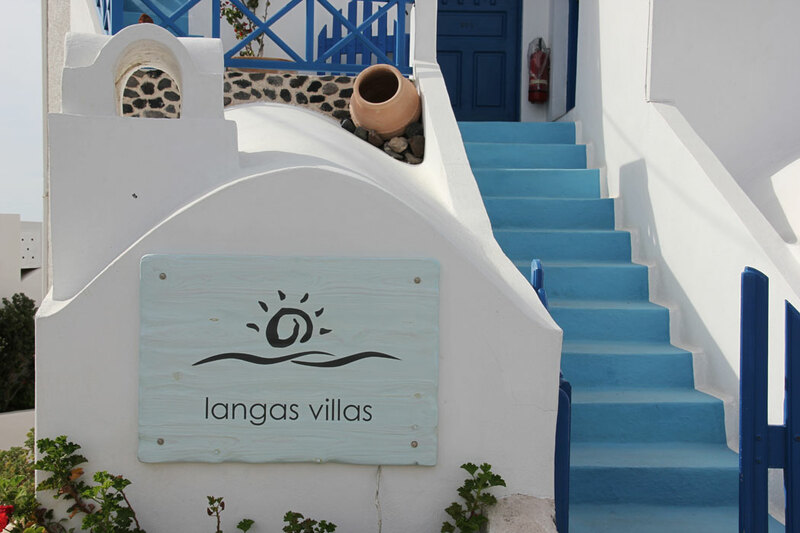 We will be glad to welcome you at the Santorini Imerovigli Hotel Langas Villas - Santorini Apartments from April 1 to October 31. 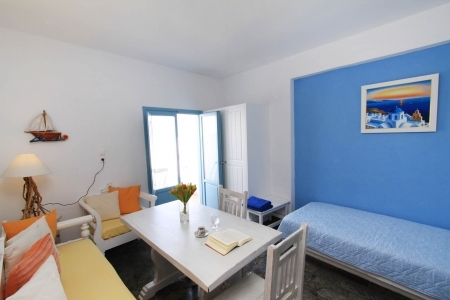 Located on the west side of Santorini Island, approximately 300 m above the Caldera and opposite the volcano is the scenic settlement of Imerovigli, which is famous for its majestic sunset and its view of the Caldera area. 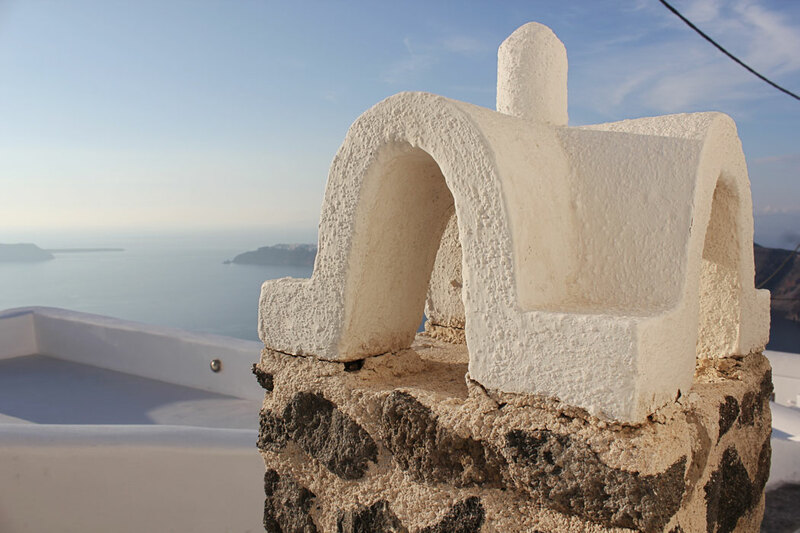 Imerovigli’s most prominent feature is the traditional whitewashed houses, which are carved into the rugged reddish cliffside, where splendid Santorini hotel apartments are located. Loved our stay here. Would definitely recommend. Nic, Anna, Megan & Jason run a slick family operation and catered to our every need in style. nous avons s?journ? 2 nuits. Tr?s bien situ?. Vue magnifique. Petit d?jeuner servi dans la chambre sur la terrasse. Petite piscine mais tr?s agr?able avec la vue sur la Caldera. Les g?rants sont extr?mement sympathiques et disponibles. 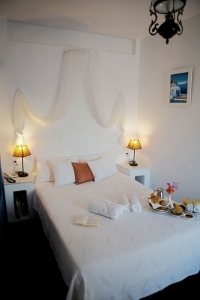 The Hotel is situated at the top of Imerovigli so you don't need to walk down the stairs with your luggage. The sunset from the Pool is just Awesome.Anna, Nick and their son Jason were very friendly and helpful. Loved their hospitality. Breakfast was very good and was served always on time. Nick also helped us to arrange the Quad. The views from the hotel are breathtaking and would definitely like to stay here again. One of the best places we have ever been. Regards to owners - Niko and Anna. They have made a piece of heaven. 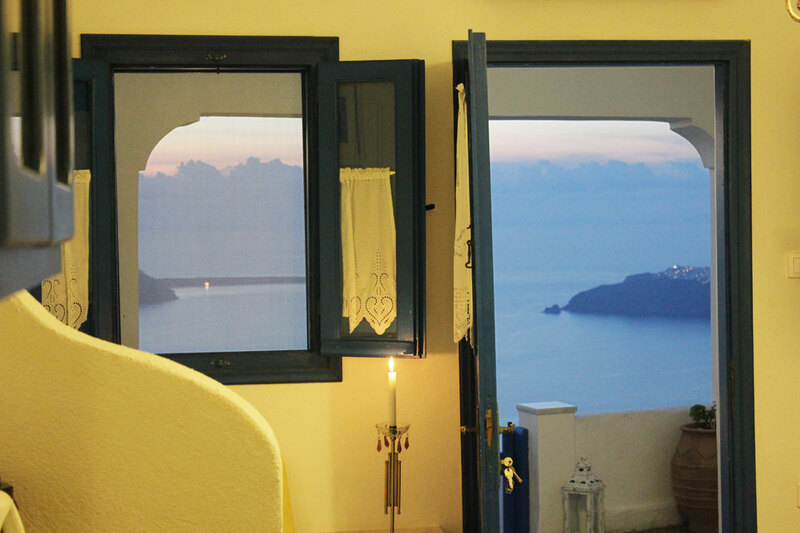 The hotel is in the best place in Santorini - far enough from the croud but with fantastic view. Sevice was perfect. The breakfast was served on the balcony. Great hotel, unfortunately for short time. Hope to come back one day. We loved our stay here! Nik and Anna were so welcoming, kind, and helpful people. The town of Imerovigli is nice and quiet compared to the other towns, and has one of the best view of the beautiful caldera. Nik says that his rooftop is the best place on the island to watch the sunset and we agreed. 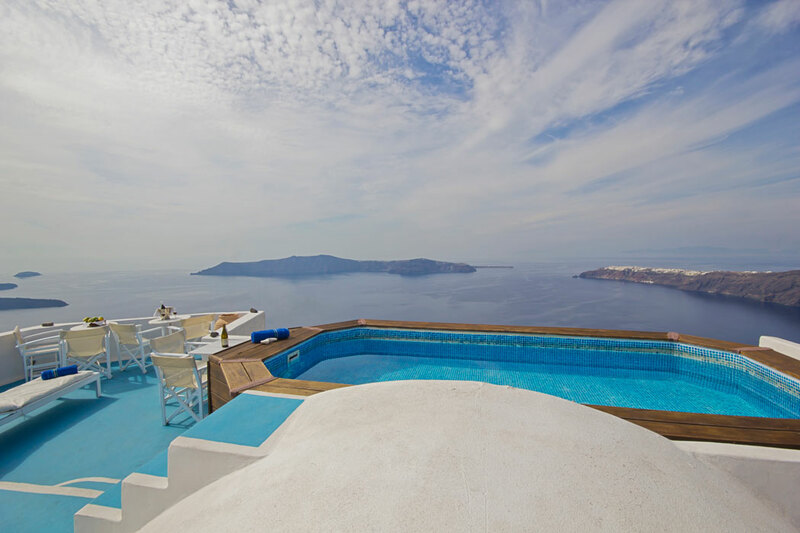 Skip the crowds at Oia and enjoy it at the villa by the pool. I would definitely recommend paying for the airport transfer as this was so convenient. 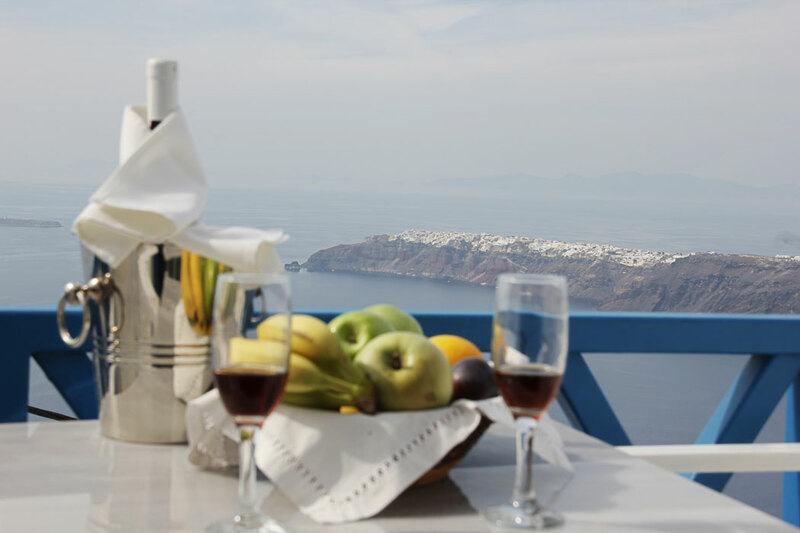 We had an amazing breakfast brought to us every morning on our private terrace with a breathtaking view. The beds were so comfortable and everything was clean. 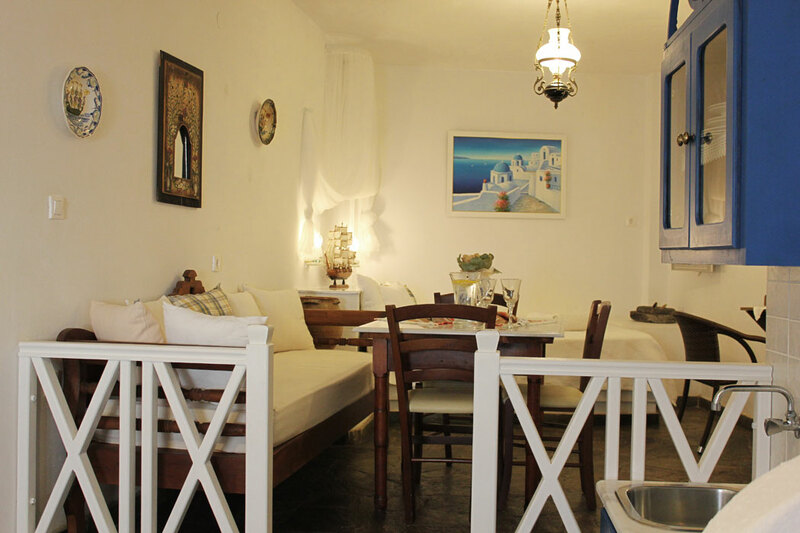 I would recommend this place for anyone wanting the quiet and relaxing Santorini experience! Family run hotel located in the highest part in Imerovigli. Hotel owners are great and accommodating, breakfast served in our room made us feel like royals with enough food to hold us until dinner. View from our balcony was just spectacular with views of the island and islands around us. Great restaurant across from hotel, more eateries and stores 5min walk. Definitely this is great place to stay, we will be back. Not only was the location absolutely perfect and the views stunning from both our rooms and the rooftop terrace, but the hosts were absolutely amazing. I have never received such a service before in my life time. Anna and Nico were always around when you needed them, gave us the best recommendations for eating and visiting the island and everything we needed they organized for us. We will be going back! From the moment we got off the plane, Langas Villas was wonderful. We were picked up at the airport and welcomed with open arms to the hotel. Anna and her family are absolutely wonderful hosts. 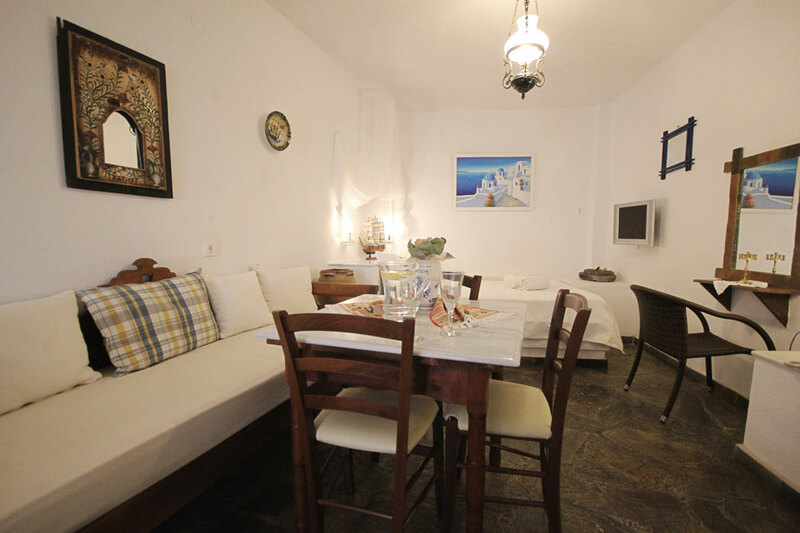 The location is perfect, the hotel is so cute and the service is exceptional. I would stay here again and again. Thank you so much for having us! 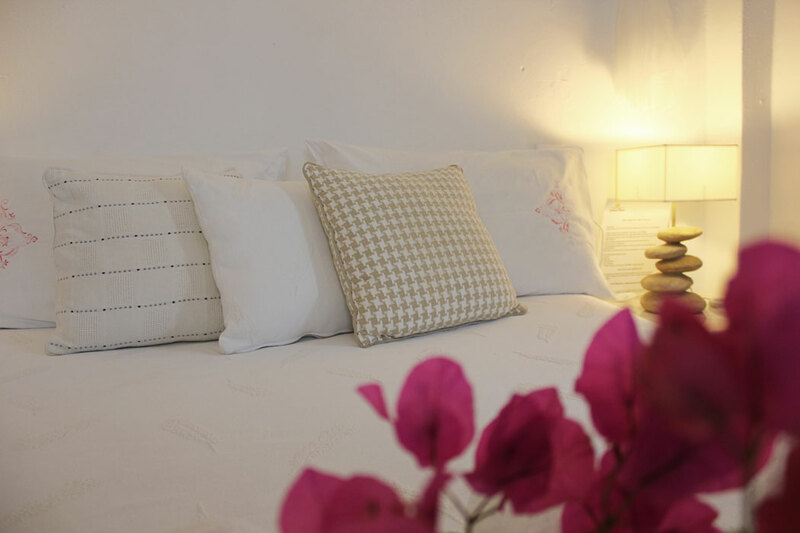 We really enjoyed our stay at Langas Villas, not just because of the exceptional views from our private balcony but because of the hospitality by the owners. They made us feel welcome right from the time we arrived, and we felt like we were staying with family rather than in a large hotel. 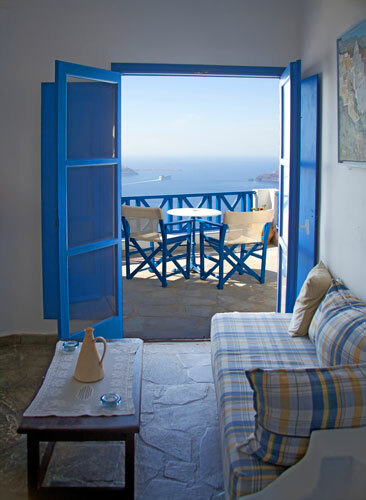 We would definitely return to Langas Villas if we ever have the privilege of visiting beautiful Santorini again. We spent a wonderful week in the hotel and on the island. Thank you. 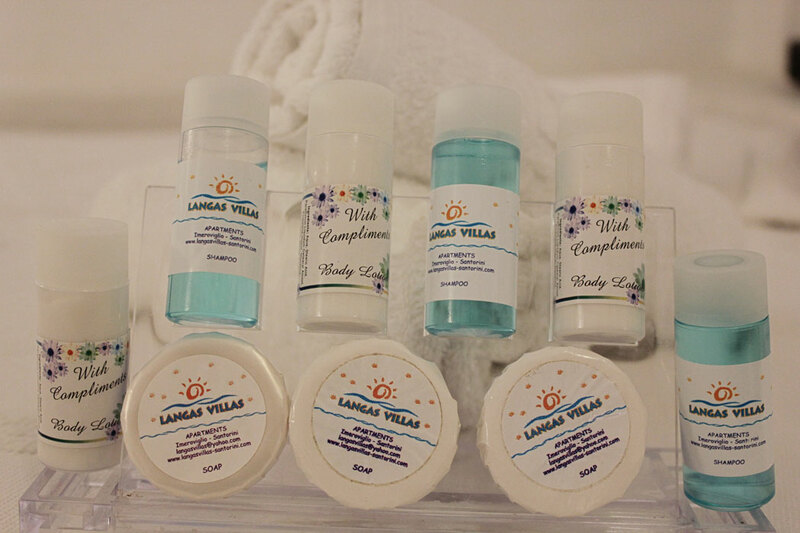 Staying at Langas Villas is like staying with family. Nick and Anna are wonderful hosts and make sure you have a great time. The room I had was very complete and spacious. The view was incredible. 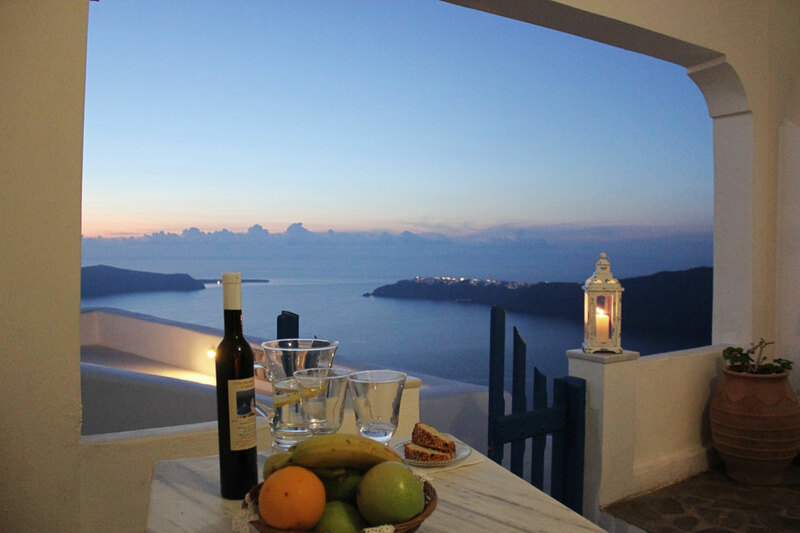 With all the people fighting for space to watch the sunset from Oia, I had a better view from my balcony. Absolutely perfect, hope to stay again! The owners were wonderful, very helpful with everything. 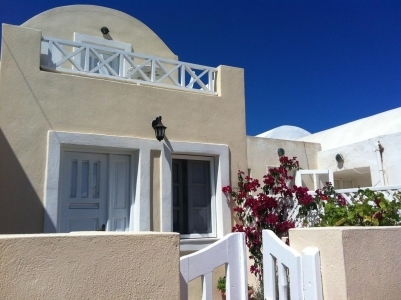 The villas are very spacious with a fantastic view. Would recommend this place to anyone. H?tel disposant d'une magnifique vue, situ? ? l'?cart de Fira mais bien desservi par les transports en commun. Les propri?taires sont tr?s ? l'?coute de leurs clients.